Awareness of dapps and what they have gained huge traction in the blockchain developer community, especially on Ethereum and EOS. Ever since EOS launched its mainnet in June, the so-called "Game of Thrones” of the blockchain has kicked-off officially. Ethereum, the most established blockchain, EOS, the operating system designed for dapps, and high-speed blockchains including NEO, Steem, and TRON, are aggressively expanding their dapp landscape. As the facilitator and enabler of dapps, Dapp.com produced the “Dapp.com Q3 Market Report,” to recap what happened and where we are with dapps, especially regarding Ethereum and EOS. *Data graphic from Q3 Dapp Market Report by Dapp.com, page 7. Over 900 dapps launched in 2018 from Ethereum, up from only 7 in 2017. Dapps drive the use of tokens on the blockchains where they are based. Ethereum-based dapps drive use and liquidity of ETH, contributing to a large number of transactions and volume. Since June 2017, transactions volume were over 10,000,000 ETH on dapps, which is over 2 billion USD based on ETH’s price on 14th, November 2018. Why are people building in this space and what are they building? Developers are coming up with ideas to utilize blockchain and its open-sourced smart contract to build applications that are fair and transparent. Currently, 60% of the dapps in the market are games. 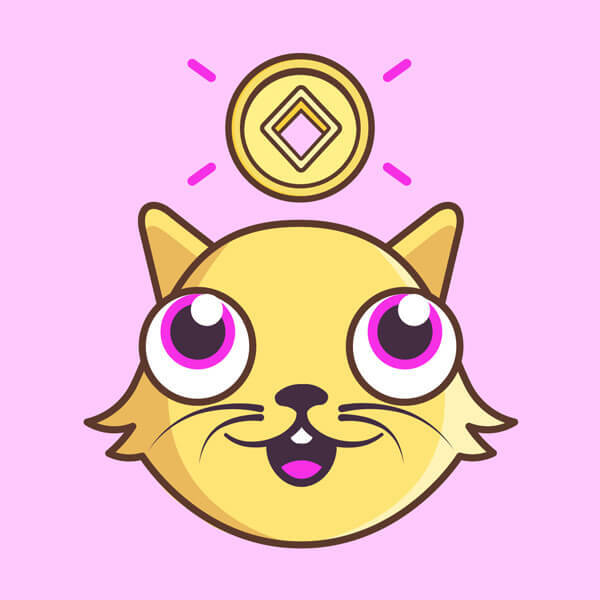 The creation of crypto collectibles, powered by ERC-721 standard, has given opportunities for users to own and trade unique in-game assets. There is hype around betting dapps in Q3, demonstrating how dapps fulfill users’ eagerness for transparency and fairness. 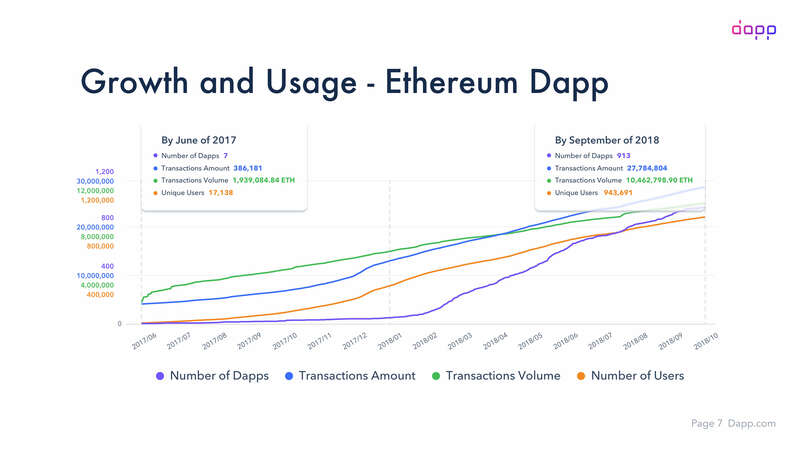 On Ethereum, nearly 50% of dapp users contributed over 800,000 ETH transaction volume in Q3 by using DEX. 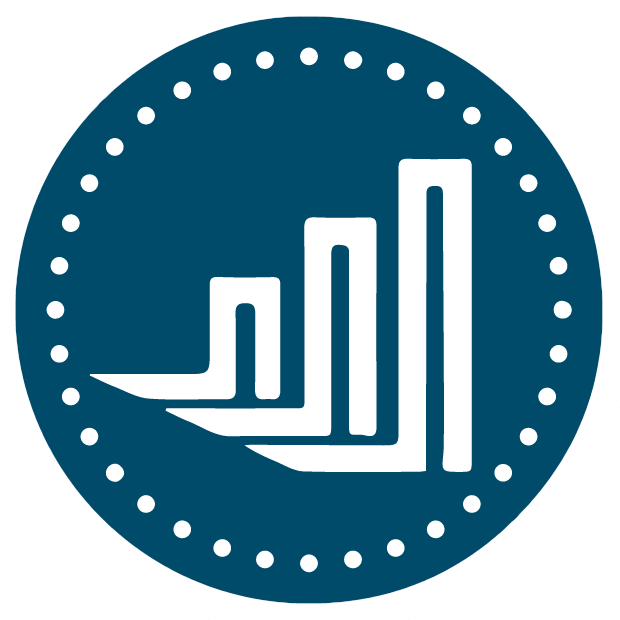 DEX, decentralized exchange, is flavored by crypto traders mainly because of its security feature powered by smart contracts. 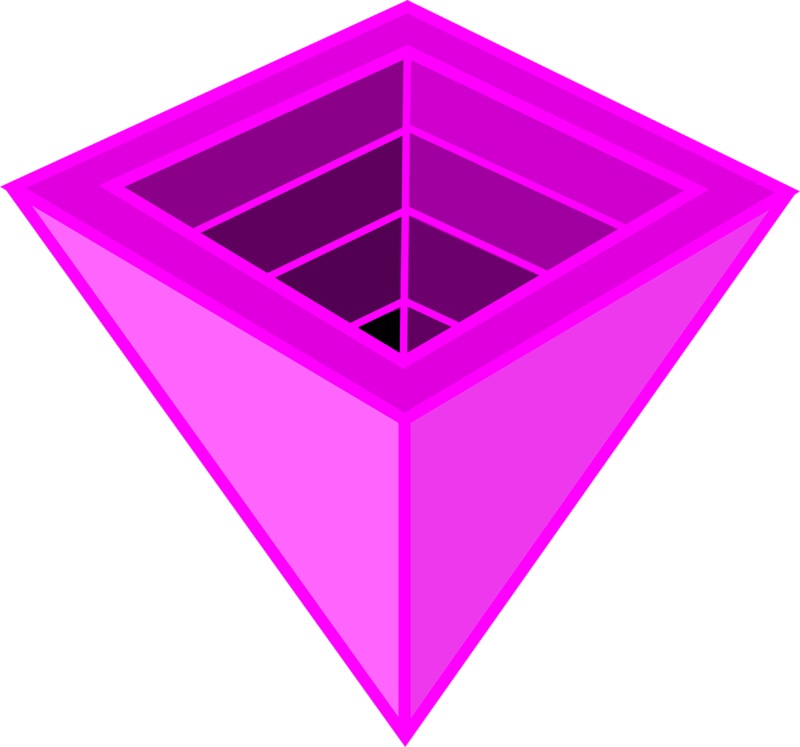 DEX has always been the dominating dapp with its active users, transaction amounts, and transaction volume for Ethereum. The gradual improvement of its on-chain match-making has provided smooth experiences just as centralized exchanges have. IDEX had processed over 1.2 million transactions in Q3 from 63,250 users as the top DEX in Q3. On the other end, EOS was described as “the Las Vegas” of blockchain by some in the media because over 50% of the 60 new dapps launched are betting dapps. 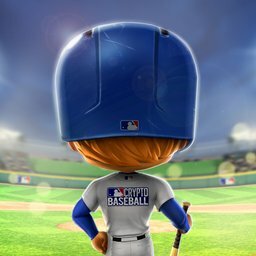 The EOS betting game player contributes 93% of the transactions, which is almost 5,000,000, nearly the same amount as the total of all dapps in Q3 on Ethereum. But why EOS? 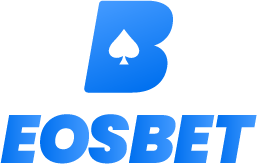 The BFT-DPoS has given a high transactions per second (TPS) and costless transaction, which provides a good user experience when using dapps. 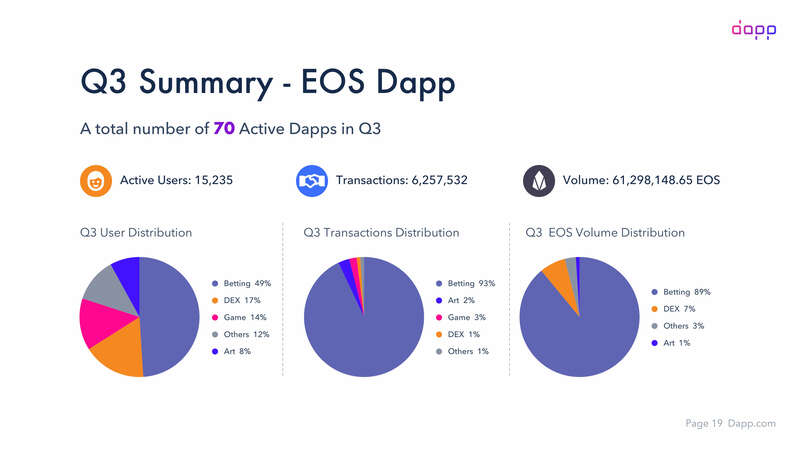 The EOS ecosystem has performed very well in Q3 -- 70 active dapps within 4 months, and transaction volume of over 60,000,000 EOS for a 4-month-old blockchain. *Data graphic from Q3 Dapp Market Report by Dapp.com, page 19. However, the total scale of EOS users is highly limited by its complicated wallet (account) setup. RAMs and CPU resources are not as easy to understand as a gas fee. And a new EOS account has to be created by an existing account is making it more painful for new users. We saw only 336,856 mainnet accounts created by Q3 2018. The EOS wallet solutions have become the key to its success. Smart contract security is another serious issue for EOS dapps -- hackers had favored them since its mainnet launch. Mistakes in the Smart Contract coding led to the loss of over 2 million USD worth of EOS tokens by Q3. As we are still at the very early stage for dapps, the industry focuses more on expansion rather than internal competition. 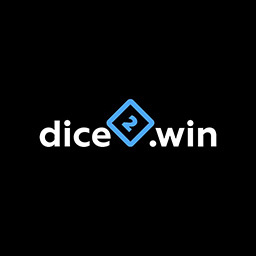 We are also happy to see that larger teams and gaming companies, including publicly listed companies like Animoca Brands and iCandy Group, are building and launching quality dapps with long-term operation goals on Ethereum -- not only just to turn their famous IPs to Crypto Collectibles but also putting the core gameplay logic on the blockchain. And for EOS, the master nodes are working aggressively to build infrastructures and incubate dapps. NEO had also announced its focus on decentralized gaming development.